Here you can find information about county collaboration, which organised and managed by the non-profit Association of Local Authorities of Pärnu County. Our organisation focuses on strong collaboration and we help create a competivite, active and happy region. 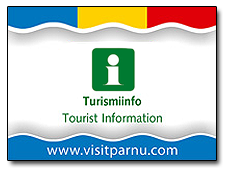 Here, you can also find information about activities, possibilities and practitioners of Pärnu County.